- Soft suspension and a realistic swinging of the cab . - Changed the thrust of the transmission, the transmission are longer, changed the brakes, up in the lift with cargo is more difficult, of course depends on the engine! - Changed steering sensitivity, force . Adjustable slider for themselves. - Changed the physics of the camera in the cabin. 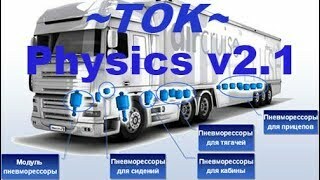 – Improved physics of suspension, cab, engine, transmission, brakes, pneumatic seat, cameras in the cabin. – The angle of rotation of the wheels has been increased. 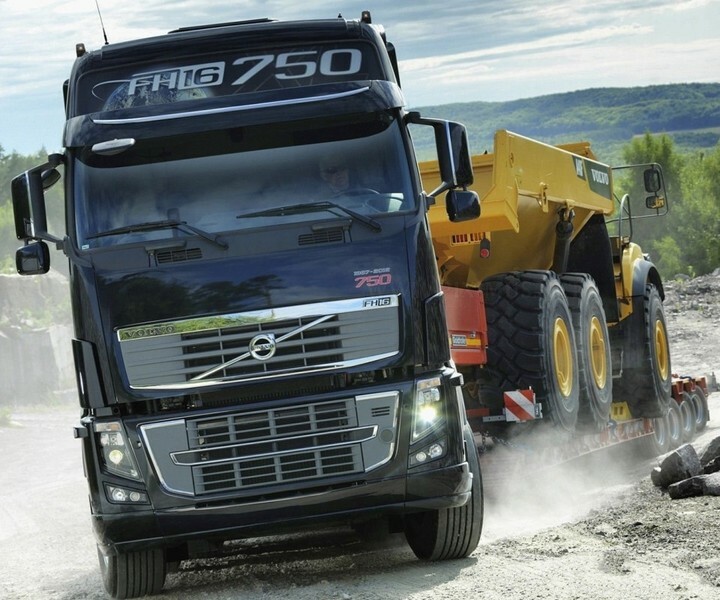 – Cruising speed with a load of 20 tons, 500 – 520 l / s, 100 – 115 km / h (depends on the manner of driving). 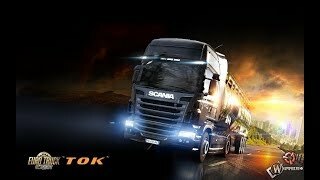 – Supports all default trailers, as well: Scania R & S from RJL, Galvatron TF4 (Freightliner Argosy). 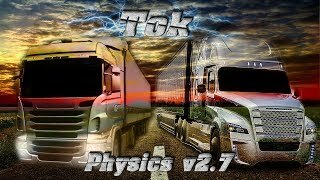 (Physics_of_the_truck_V 2.8_standard_control_from_ ~ Tok ~). – Added MAZ 5340-5440-6430 (see the video at the end). – Redone the management. (in the archive there are three files with different control parameters (Read “Readme” in the archive). 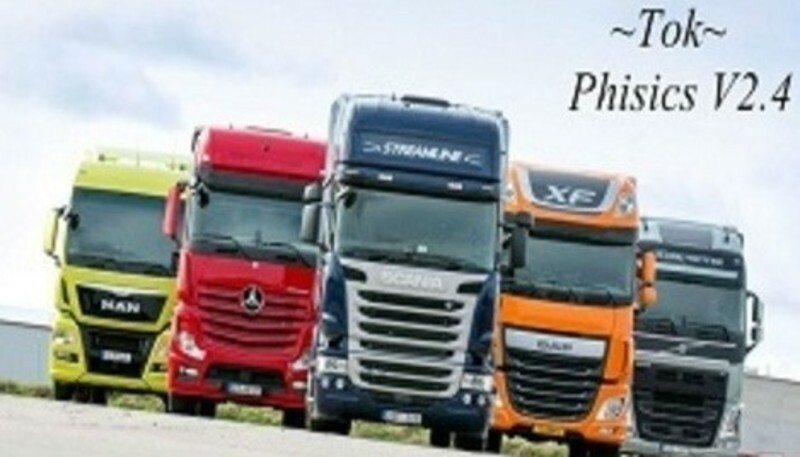 – Redesigned shock absorbers, stabilizer, axle load (chassis 8×4). – I have not yet increased the angle of rotation of the wheels. – Decreased the angle of the car (left, right). – I did not change a lot of parameters of the weight of the cab and wheels. 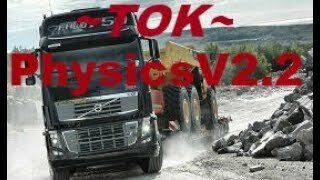 – Changed the thrust (acceleration to 100 km.ch close to the real, dispersed the real Volvo 460 hp), with a cargo of 20 tons. cruising speed 90 – 110 km.ch. We feel the load, the ascent. – Small corrections of the camera in the cabin. – Added chassis “KamAZ neo” from the map “Southern region 7.2.0”. – Small changes in the behavior of the cabin and pneumatic seating (under the brakes). – Corrected the load on the axis. – Other behavior as in V 2.6. 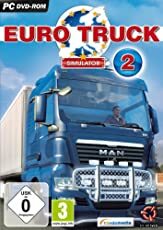 – Supports all default trailers, and also added: Scania RS [RJL]; Scania 143m; Iveco 190-38 Special; KamAZ 54-64-65; MAZ-5432-6422. – On all added tracks corrected rotary axes. – I tested on average engines 500-540 l / s. Cruising speed along motorways 90-105 km / h with a cargo of 20-25 tons. 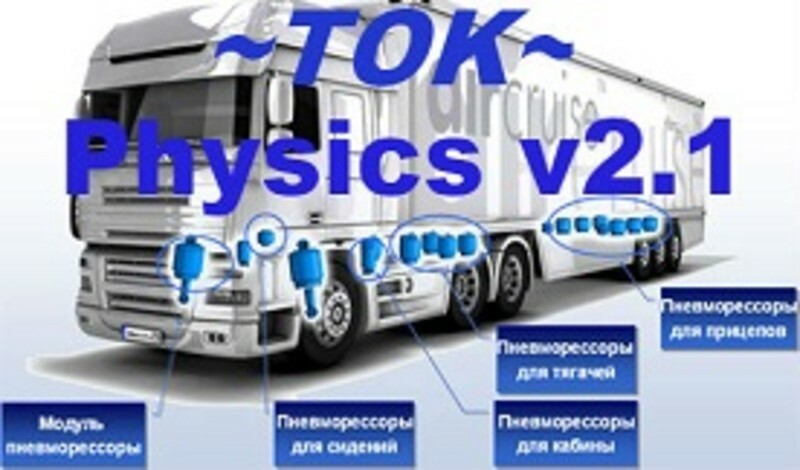 With cargo 40 tons 80-95 km / h. The cargo is 60-65 tons. 70-85 km / h.
– Up to 110 km / h little where you will be dispersed, only under a hill or constantly gas in the floor. The cargo behind the back is felt, the rises are not even big, with a good roll on, and climbing the mountain. – The sensitivity of the steering wheel, adjust the settings of the game for you. – I did everything from scratch. Weighing, suspension, cab build-up, pneumatic seat, traction, brakes. – When the “South Region” comes out, I will add “KamAZ NEO”. P.S. The files are locked, except for the chassis, when adding and editing the chassis, when saving, it will ask for the password, just click “ok”. – Put above the modified tracks. Scania rs by RJL, Renault integral, Renot, Scania.114, Mitsubishi FusoSuper Great V.
– Increased the buildup of the cabin. ~ 20t – 105-108 km / h, ~ 40t – 90-92 km / h (max acceleration in a straight line) on different boxes and cargoes in different ways. – Improved roll, wind resistance (optimized for traction). – Increased the weight of the rear axle (s). – Changed the residual dumping of the suspension and pneumatic seating. – Changed the glide for the winter (see video). – Not much adjusted the management. “Kamaz”, who rides on the keyboard, because large wheels. – FAQ on R20 “Harsh Russia” is in the archive – read. Tested only on tractor units. Tandem did not even try. P.S. can that that missed in the description, in general try! – Files are locked, except the chassis, when adding and editing the chassis, when saving, it will ask for the password, just click “ok”. 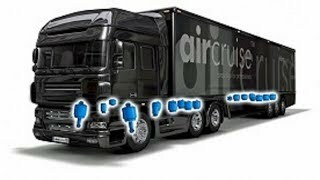 – Realistic physics of suspension, cab, transmission, brakes, air seat, cameras in the cabin. 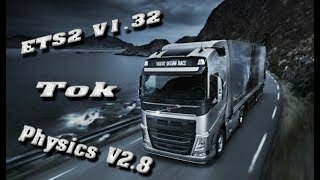 – Supports all default trailers, as well as Camaz.6460, Scania rs, Renault integral, Renot, Scania.114, Mitsubishi FusoSuper Great V.
-Change the behavior of the cabin. – I changed the weighting, the course of the rear axles. -It has changed brakes, intensity, balance. up to 110km h a little where you will accelerate. On the video, I recorded the acceleration with and without. -Dampening is longitudinal, transverse (build-up). -In the settings “Stabilization of the Thriller” to the end in the right (recommended). -P.S. 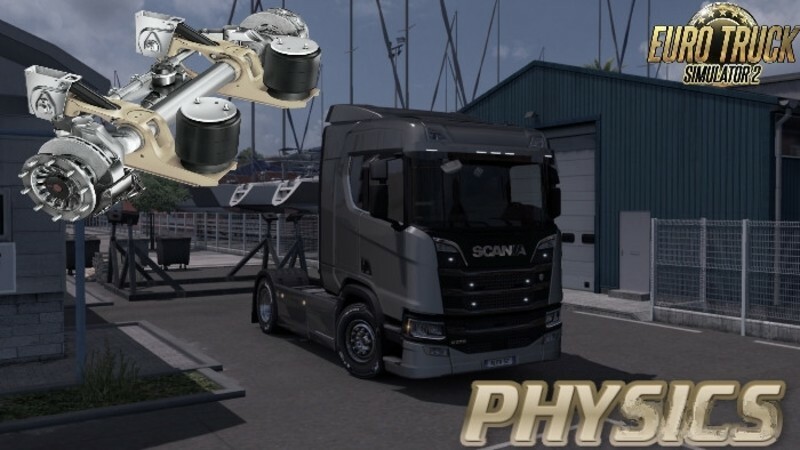 Files are locked, except for the chassis, when adding and editing the chassis, when saving, it will ask for the password, just press ok.
-Realistic physics of the suspension, cab, transmission, brakes, pneumatic seat, cameras in the cabin. 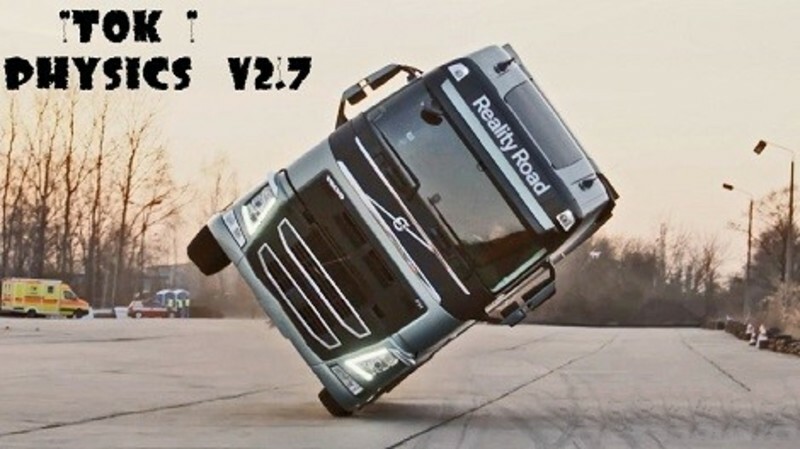 -Supports all default tracks, as well as Kamaz. 6460, Scania, Renault rs integral Renot, Scania. 114, Mitsubishi FusoSuper Great V.
Cabin: reduced the angle of the left, right, corrected dump. hit the ground running. -Discounts, increased viscosity boxes, wheels. -Fixed hinge carts " trailer " in the saddle " fifth wheel " (which would not have wobbled). Tractor trailer with swing feels like a roll. -Did the softer rear axle (s). -Brakes: adjusted the intensity of cooling degrees, revolutions. -Place the Mod folder, connect to the Manager mods. -Put the above modified trucks. – Realistic suspension physics, cockpit, transmission, brakes, pneumatic seat, camera in the cabin. 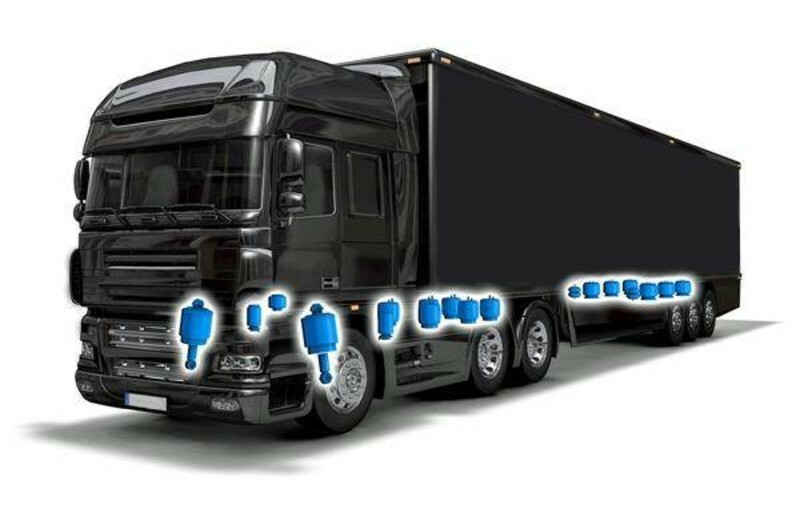 – Supports all default trucks and ?amaz.6460, Scania rs, Renault integral, Renot, Scania.114. the irregularities and when the accident does not jump to the ceiling). – Reduced the intensity of braking (without fanaticism). – Changed slide (for winter). 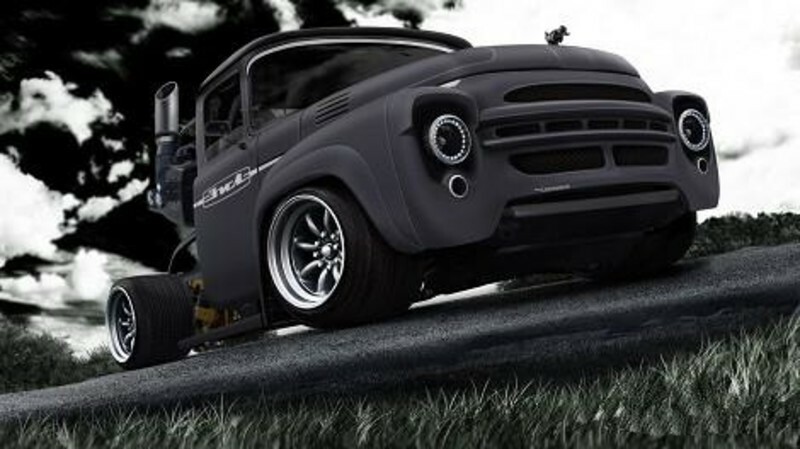 – Reduce the resistance of the steering (at speed turning easier). – Added sensitivity compared to V2.0 . – Reduced the tilt angles of the cab, left,right. – Did the suspension a little softer. – Altered the pneumatic seat(the camera compartment). Test(Il) on top of all the trucks. – PS Play with comfort ! 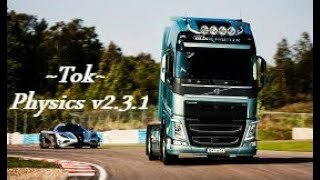 – Customized based on the video test-drive of Volvo and Scania. 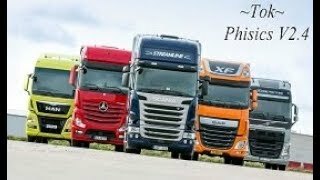 – In the video all of the top trucks. – Control suitable for steering and the keyboard.